Positive news has emerged from North Korea that the country is gearing towards developing its own Crypto exchange. 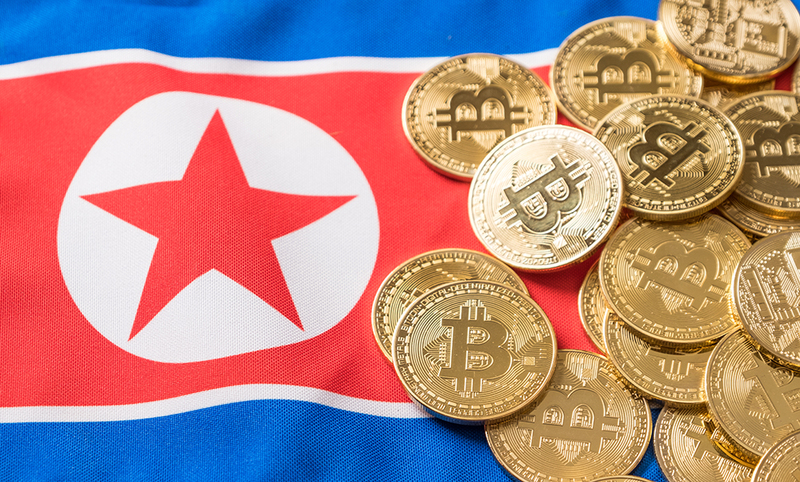 The proposed platform will enable the North Koreans to invest in Cryptocurrencies of their choice through a platform that is dedicated to their country’s situation. This report was published by Yonhap, a state-controlled news outlet. Many financial analysts cannot tell whether the news is authentic and true or another stunt by the regime to spread fake news. This is so especially since the same government was busted by NASA testing nuclear missiles in a remote countryside location after a denuclearization commitment by Chairman Kim Jong Un to the US President Donald Trump. There have been reports from the Korea Development Bank (KDB)-a South Korean government-owned bank-that a North Korean based blockchain startup known as Chosen expo is creating a Bitcoin exchange platform. This is an indication that North Korea is looking to modernize its Blockchain technology uptake and Crypto market at least to catch up with South Korea which is one of the global leaders in Blockchain technology and crypto investments. The same report by Yonhap attributes the small-scale Bitcoin mining endeavors to the anonymity that Cryptocurrencies and the Bitcoin proffer to users. 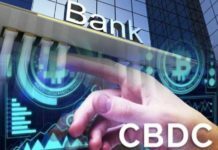 For the first time in many people’s lives, they have an opportunity to take part in a financial transaction without the government’s watchful eye and the ruthless crackdown on illegal transactions. On the good side, Yonhap indicates that North Koreans are increasingly taking their rightful place in the global economy ahead of the easing of the US sanctions after the denuclearization deal and the growing influence from their tech-savvy neighbors and enemies now turned allies. 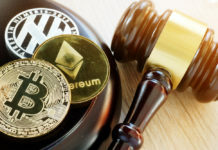 Contrary to popular perceptions, the KDB report that Yonhap published noted that North Korea was part of the Digital coins and Blockchain technology craze that occurred between May and July 2017. In this revelation, the North Koreans immersed themselves in mining the Bitcoin and the plunge in prices might have demoralized their efforts. 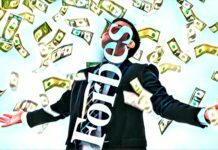 As other countries such as Malta, Japan, USA and many others used the Blockchain technology to develop solutions for fintech companies, education and other vital services in their economies, North Korea was using the DLT to develop ransomware to launch cyber-attacks to their enemies all over the world with the exception of Russia and China. One of the most infamous and widely publicized attacks was in 2017 when the Kim Jong Un regime launched a malware dubbed as WannaCry to over 230,000 PCs in vital institutions in over 150 countries. In the same year, North Korean hackers sponsored by the government also launched malware to gain access and steal digital assets in South Korean crypto exchanges. Other computer viruses from the North Korean DLTs are Lazarus, Per GReAT, PEACHPIT, and HANGMAN. 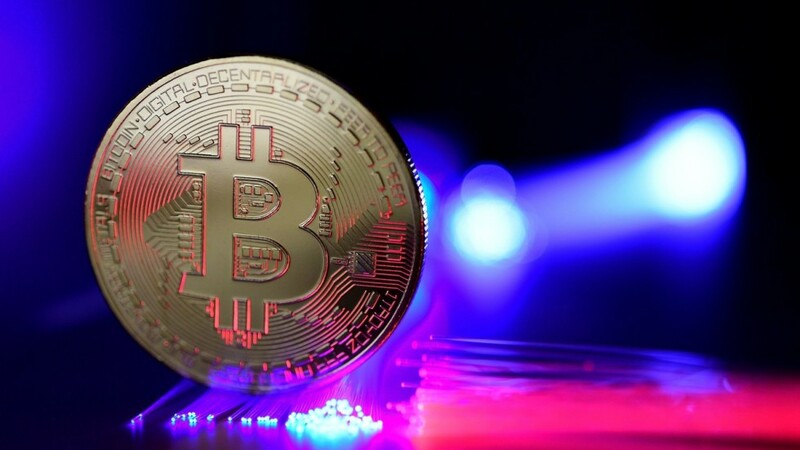 The sophistication of the DLT malware proves that North Korea can be a global leader in Cryptocurrencies and Blockchain solutions if they choose to earn money instead of wreaking havoc all over the world. Therefore, a North Korean Crypto Exchange is a huge boost to the DLT global adoption.